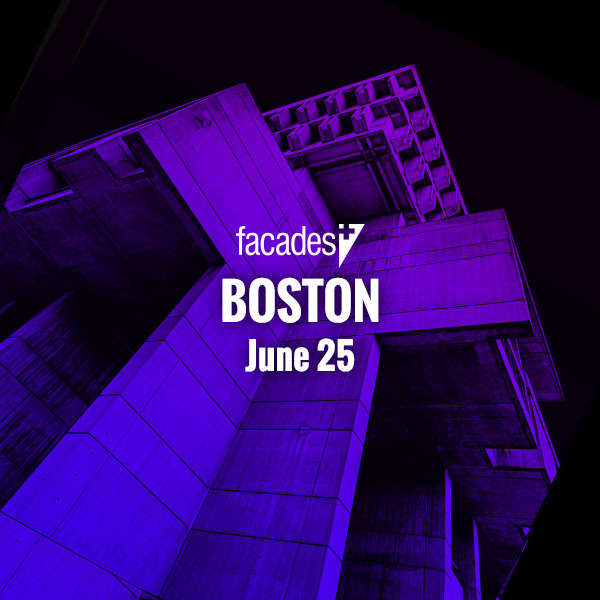 SOM uses interdisciplinary collaboration to design innovative facade systems - Facades+, Premier Conference on High-Performance Building Enclosures. 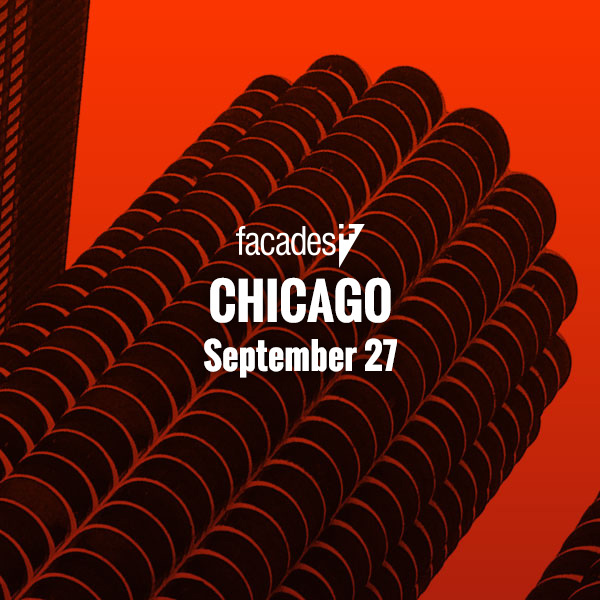 On September 21, Facades+ is coming to Chicago for the first time in three years. 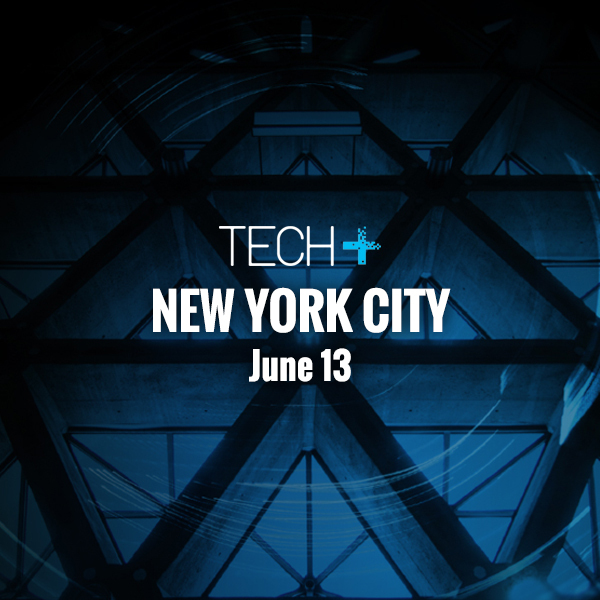 The conference features moderators and speakers of leading firms from across the country. 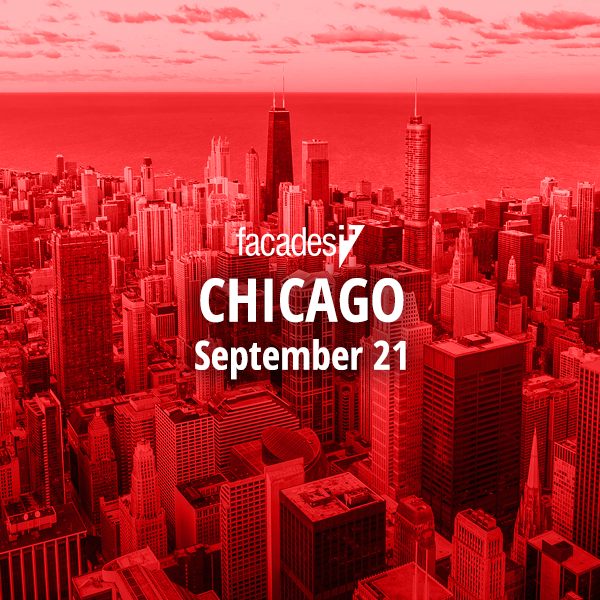 Skidmore, Owings & Merrill–the architecture and engineering firm that has called Chicago home for over 80 years–will have a particularly strong presence at the upcoming conference. 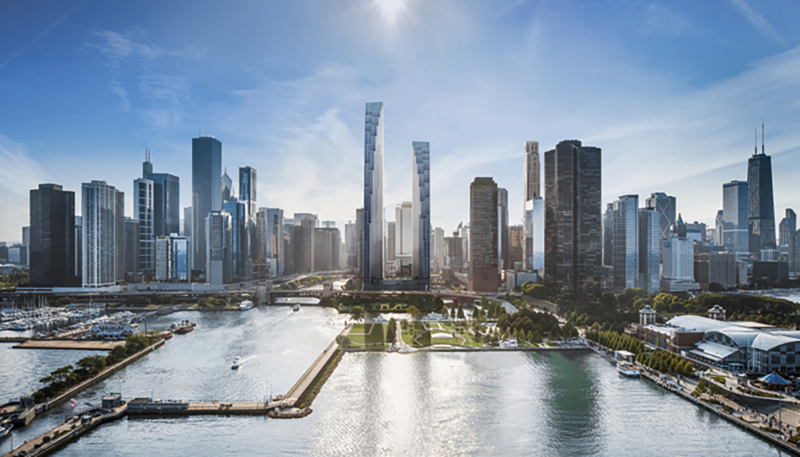 To learn more about what Chicago’s largest firm is up to and to investigate larger industry trends, AN sat down with SOM’s Dan O’Riley, Associate Director and Lucas Tryggestad, Technical Director. Dan O’Riley: What’s most interesting about innovation in Chicago is that, aside from all the advancements the industry has made in materials, design, and construction over the years, the city continues to innovate based on the same philosophy of discovery and collaboration that has always put Chicago at the forefront of architecture and engineering. Chicago is the city that “makes no little plans,” and while nothing is built without reference to the past, the city is constantly looking towards the future. For example, 400 Lake Shore Drive, currently under development, blends contemporary materials, such as glass, with traditional materials, such as terracotta, matching historical vernacular, but creating something totally new. We’re also seeing new designs and concepts that go beyond the standard limitations of glass, which are applied to facades at larger scales, such as the Apple Store in the shadow of the Tribune Tower. And projects such as the IIT Innovation Center are experimenting with new façade materials, such as Ethylene Tetrafluoroethylene (ETFE) foil cushions. Together these types of innovations continue to keep Chicago at the forefront. The Architect’s Newspaper: Currently, what projects are you working on that demonstrate SOM’s longstanding synergy of architecture and engineering? 111 Main Street is suspended along a steel truss system, allowing space for a theater below (Courtesy SOM). In North Sydney, Australia, 100 Mount Street has an innovative, cross-braced exoskeleton structure and soaring glass curtain wall. It has an offset core and two rows of columns that allow for a 6-meter cantilever running the whole length of the façade. 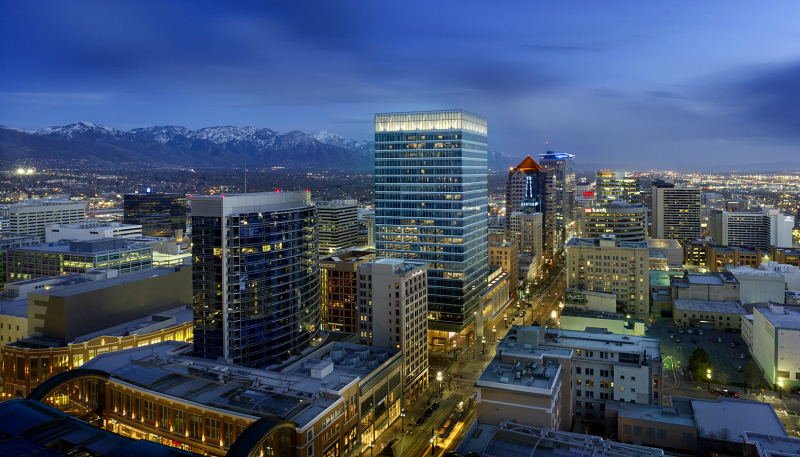 In Salt Lake City’s financial district, our 111 Main project is a Class A office tower anchoring a larger urban redevelopment in the area. To ensure that the project would not compromise the functionality of an existing theater at its base, the entire structure is suspended from a steel hat truss on top of the building, allowing the theater to slide under the tower’s south side. 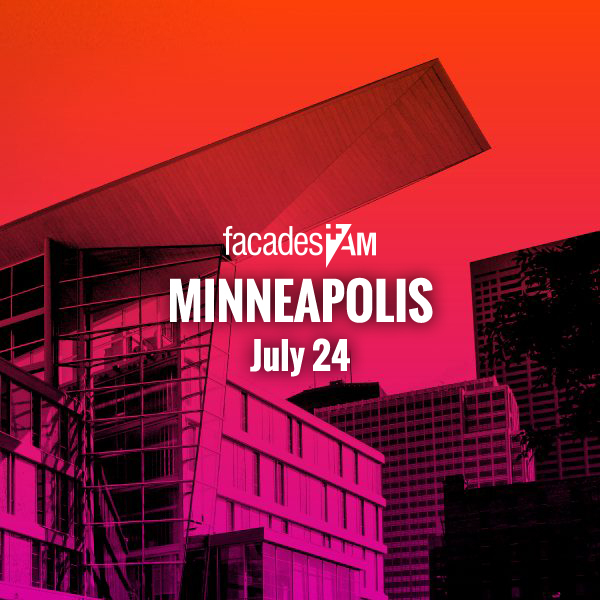 The Architect’s Newspaper: How can AEC firms confront the challenges and opportunities presented by sustainable design in facade systems, and how can fenestration and enclosure innovation to boost performance? 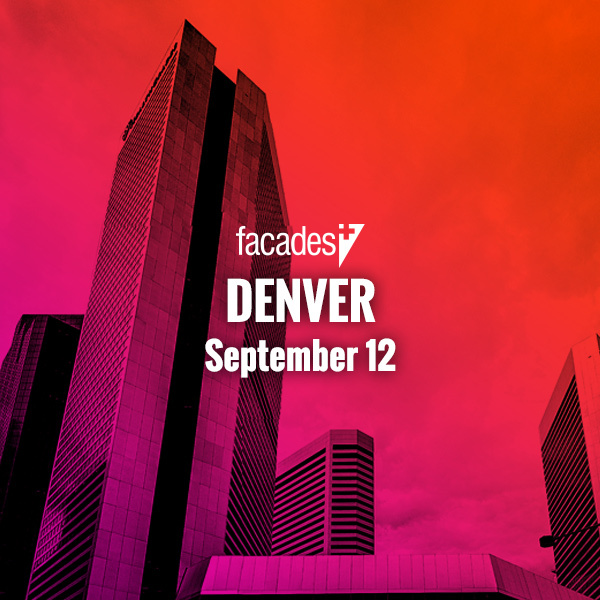 Dan O’Riley: Innovations in sustainable design for facades and façade systems must begin from a holistic point of view. The initial stages of a project’s design should account for and integrate different building systems and programs within the building, drawing input and expertise from different design and engineering disciplines to create better and more informed high-performance solutions. The idea of high-performance design at SOM is an interdisciplinary collaboration integral to the total set of design activities that develop sustainable environments, responsive to their environmental context and recognizing the impact of the built environment on the planet’s collective resources. By prioritizing collaboration, AEC firms have the opportunity to design and take advantage of integrated mechanical systems, active facades, and energy-efficient strategies for solar control, thermal comfort, glare, and other factors affection a project’s overall sustainable performance. 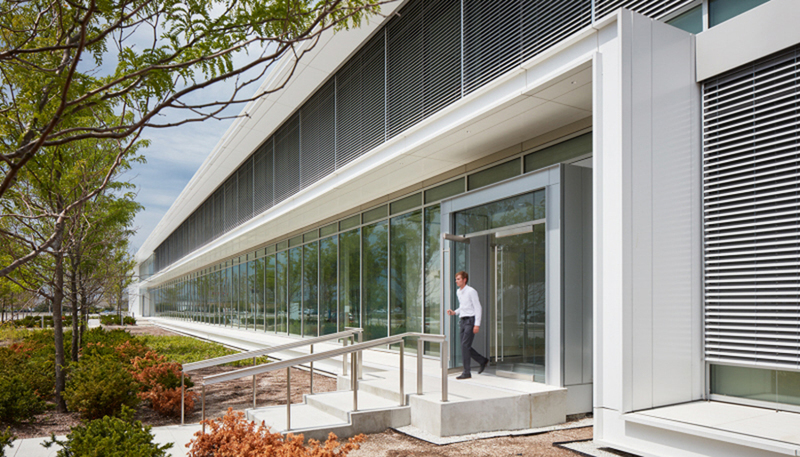 For example, the Roche Diagnostics Learning and Development Center in Indianapolis, designed by SOM, has a building enclosure that utilizes high-performance, low-e coated, argon-filled insulated glazing units and a window-to-wall ration of less than 60 percent. The east, west, and southern facades also incorporate computer-controlled exterior Venetian blinds to protect and regulate the building envelope. Interdisciplinary collaboration allowed the project team to respond to the needs of the client and the context of the project itself to achieve a very strict set of high-performance goals, with great success. The Architect’s Newspaper: SOM is increasingly taking on transportation-related projects; Moynihan Train Hall, Chhatrapati Shivaji International Airport Terminal 2, Denver Union Station, to name a few. 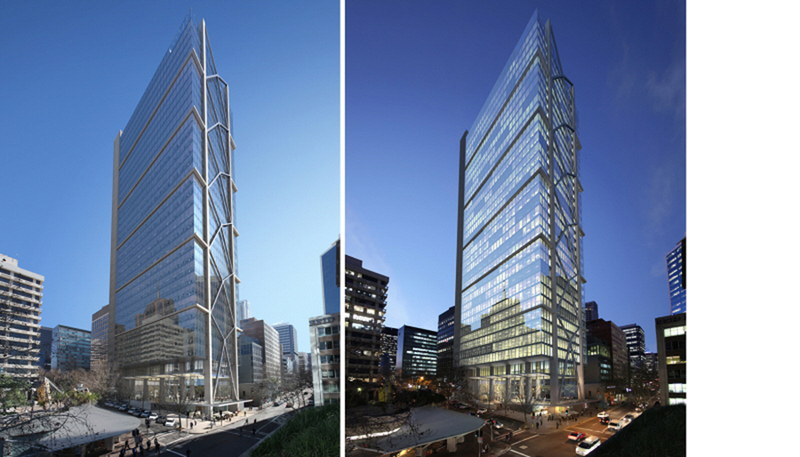 What lessons from these projects are translatable to tower and super tall construction? Lucas Tryggestad: SOM is active across a wide range of practices and research areas, including transportation, aviation, healthcare, urban planning, and interior design. While each project is distinct, the lessons learned from what we’re doing for an airport terminal, for example, inform what we’re doing for a rail and transit hub. This is the value of working within an integrated practice, where ideas and strategies are continually evolving to create buildings that are distinctive and synthesize programmatic function, structural rationale, and environmental sustainability.